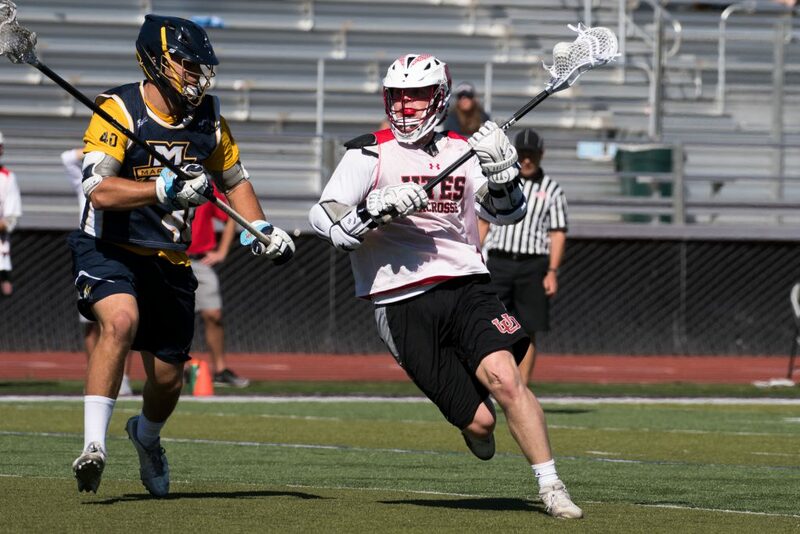 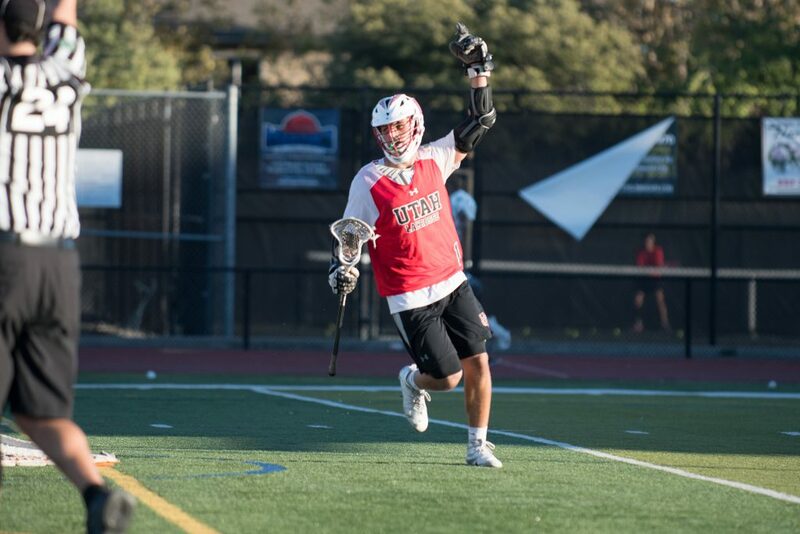 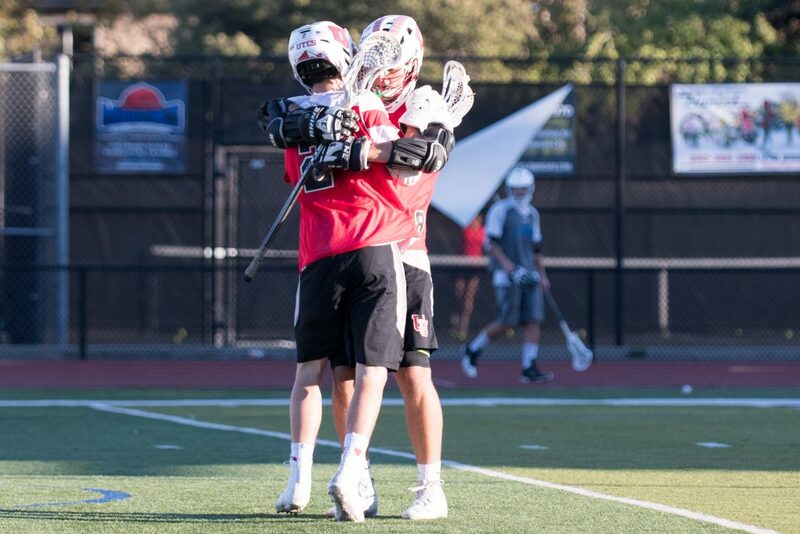 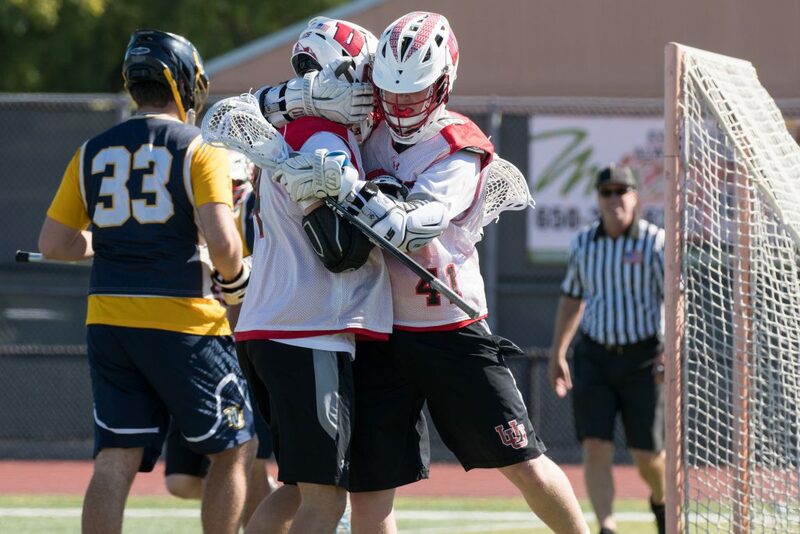 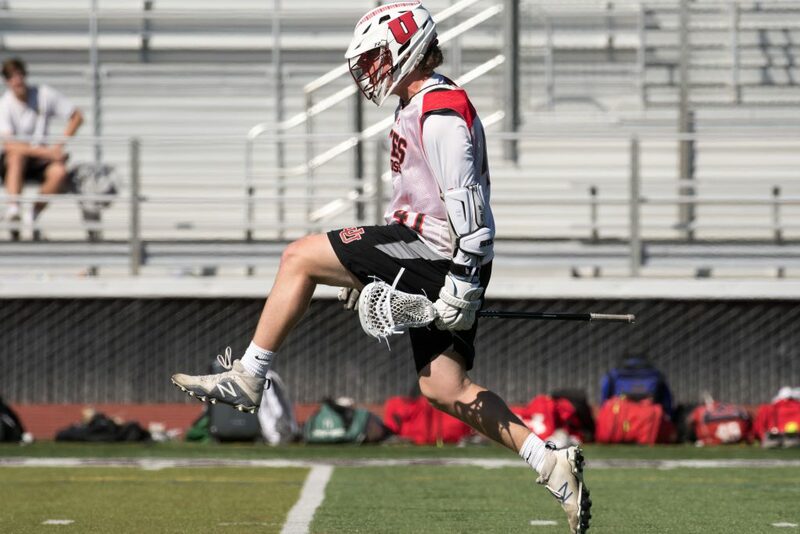 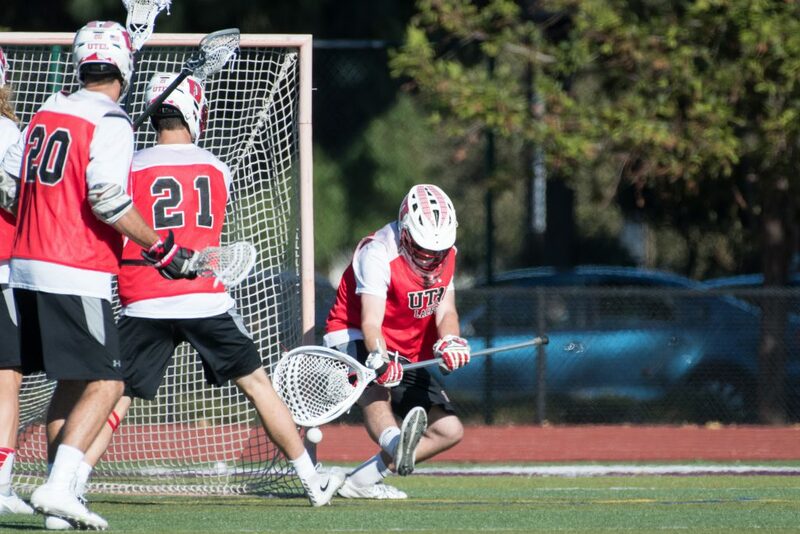 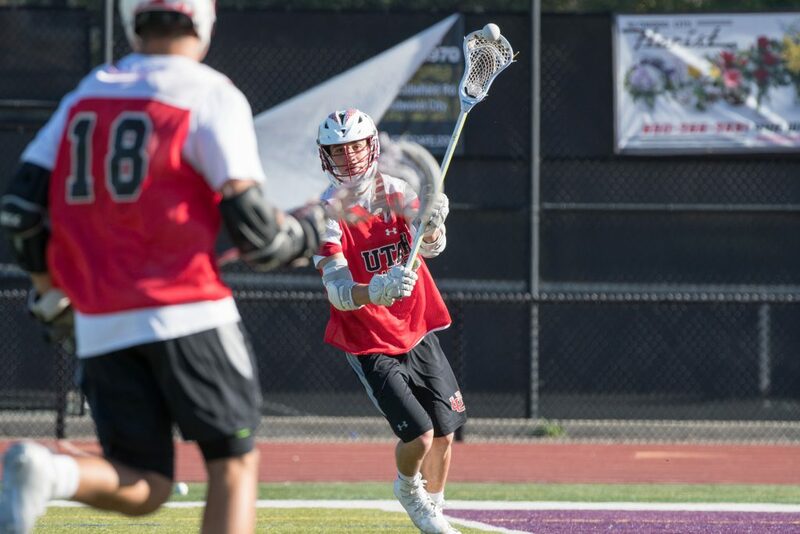 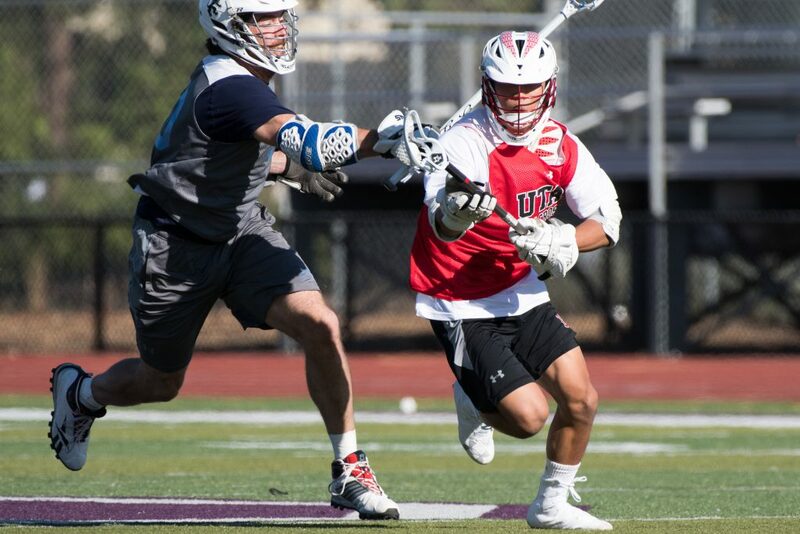 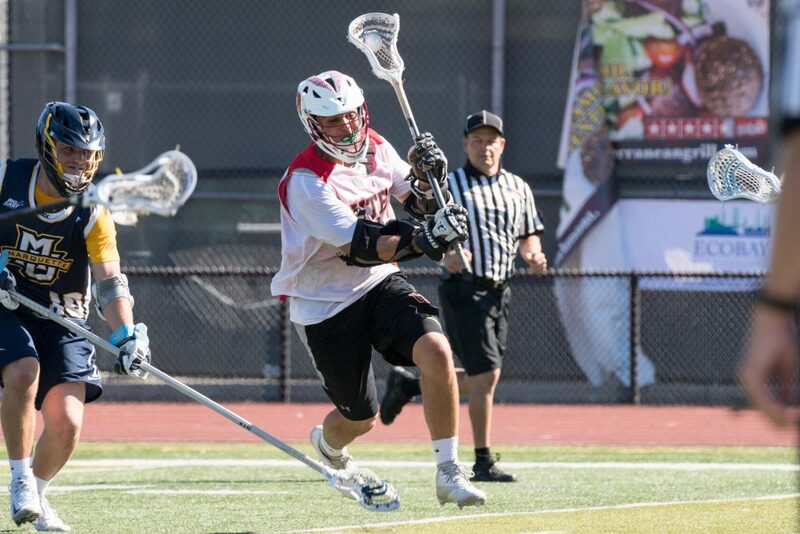 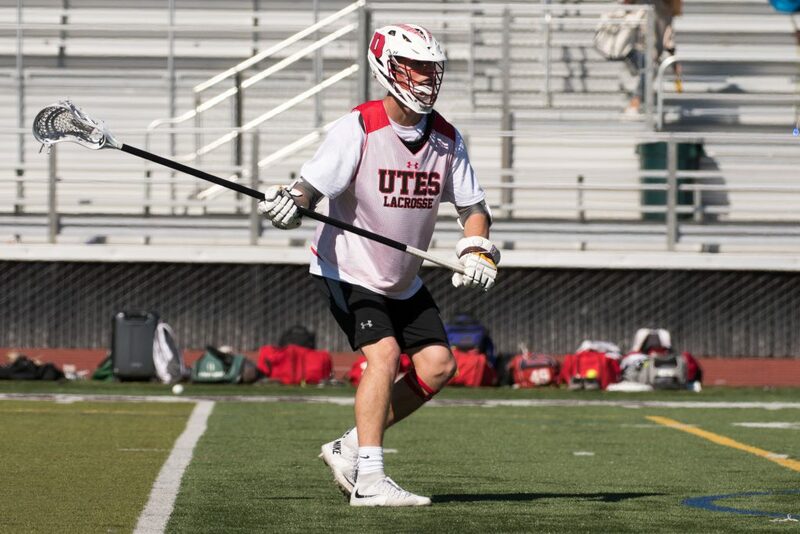 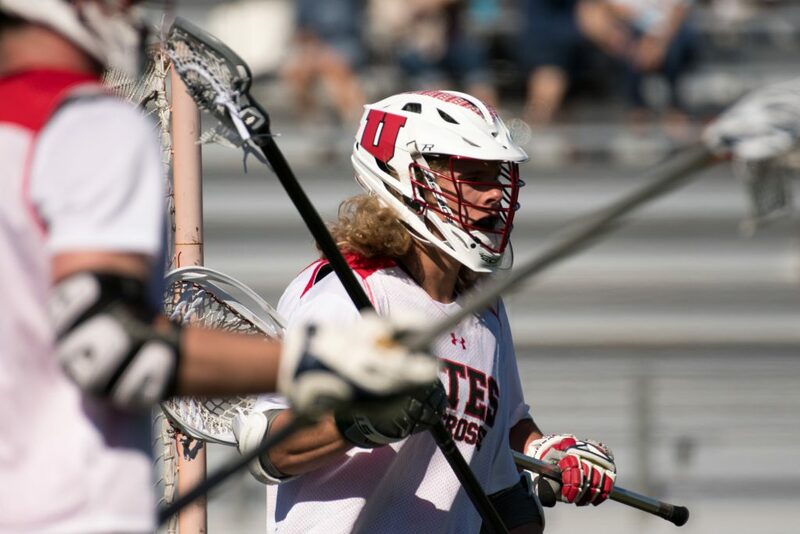 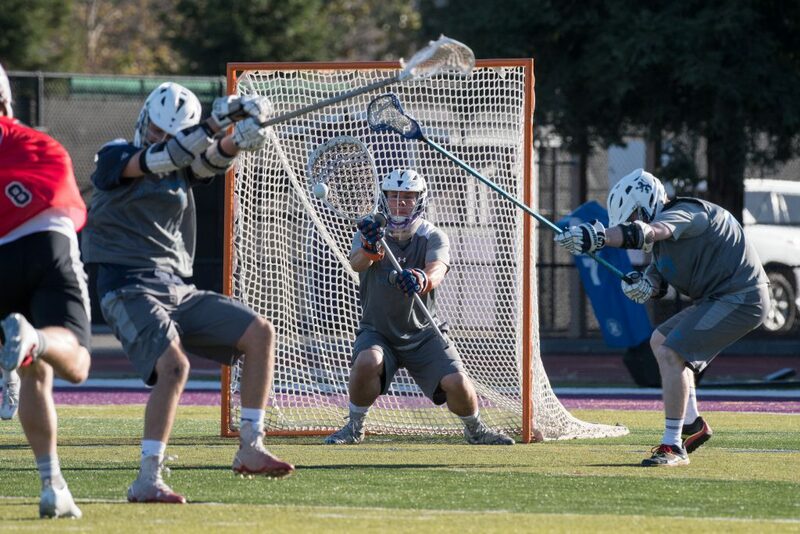 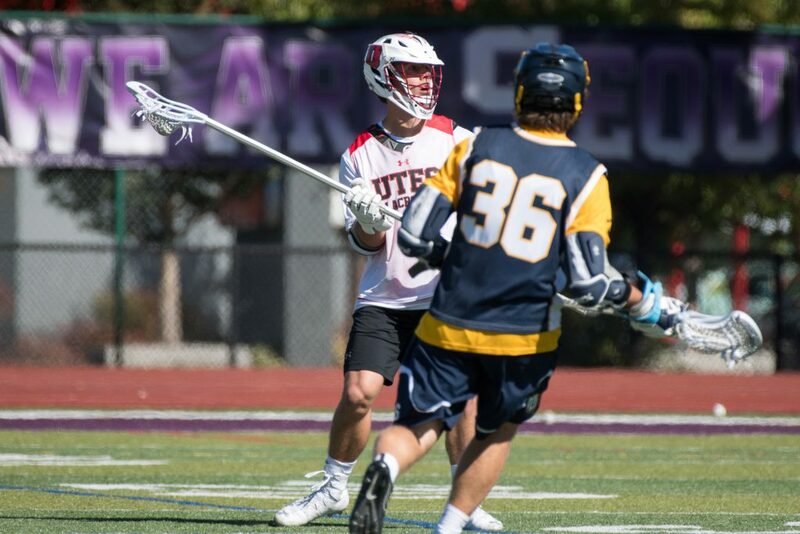 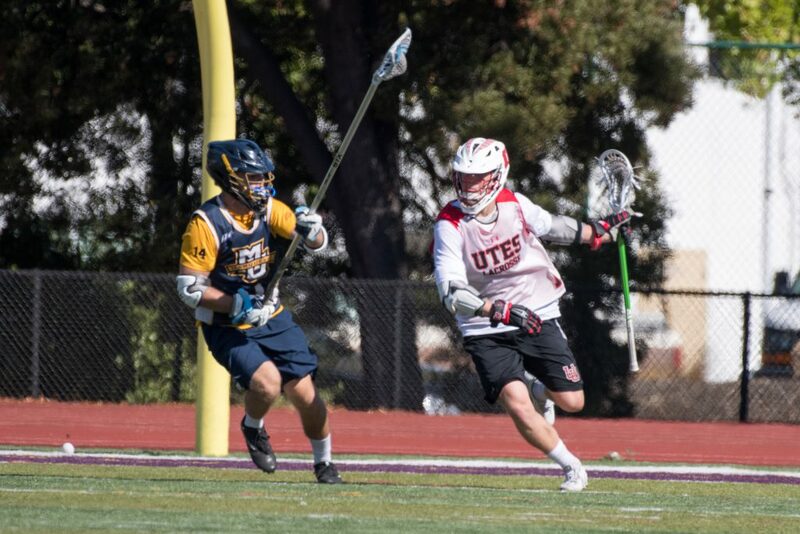 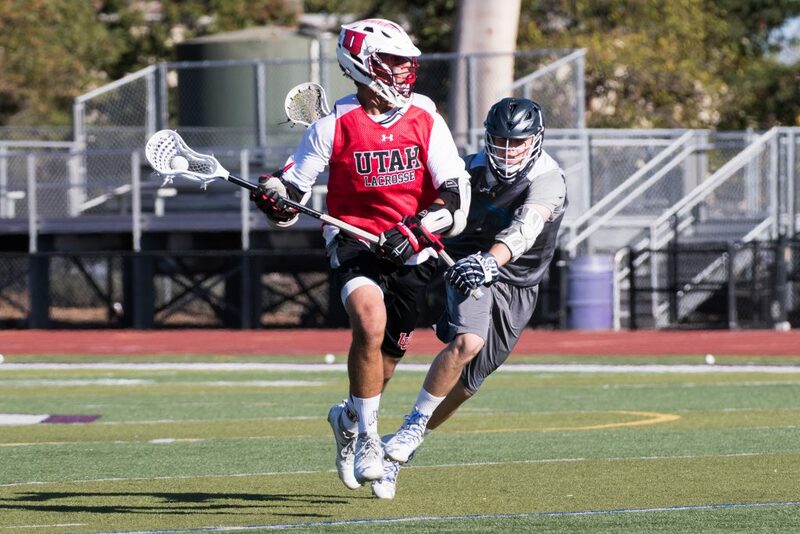 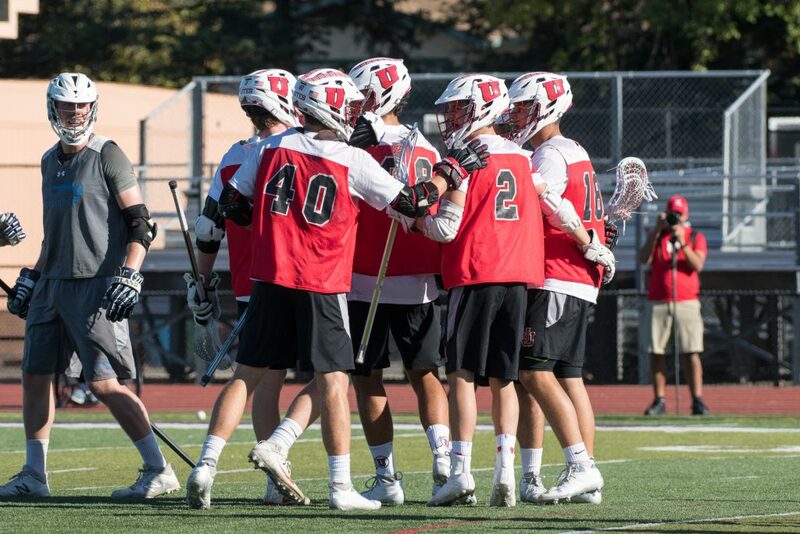 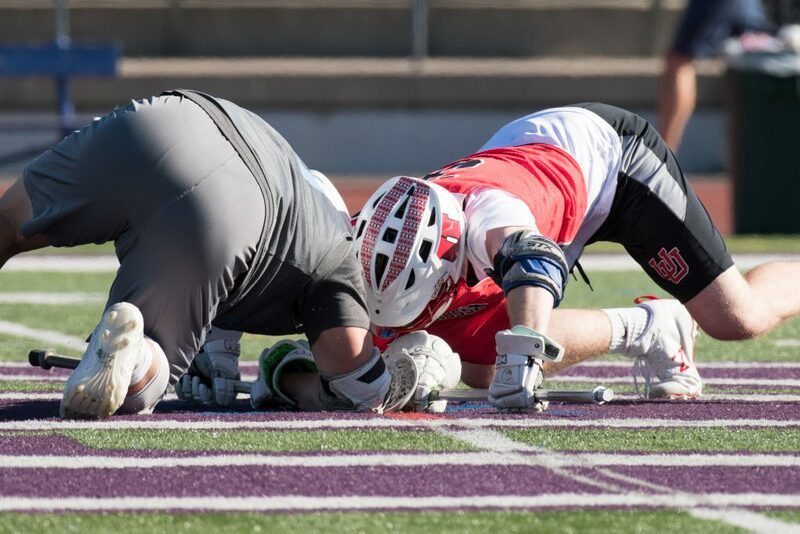 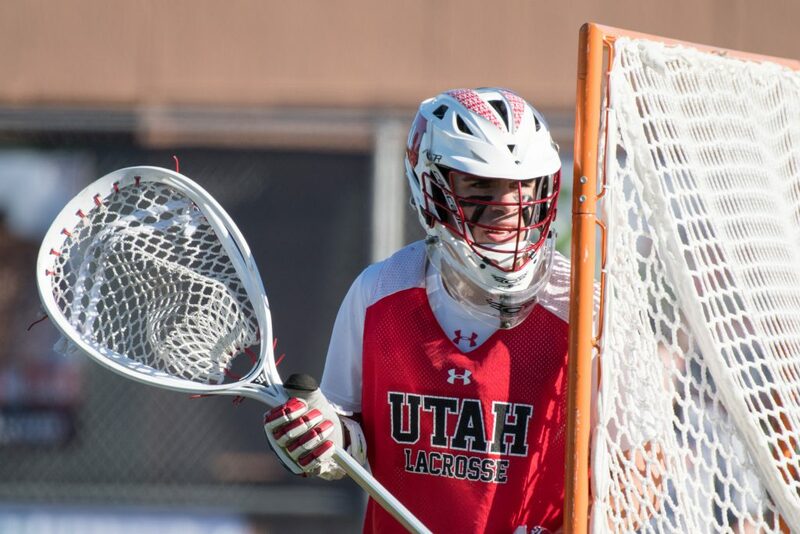 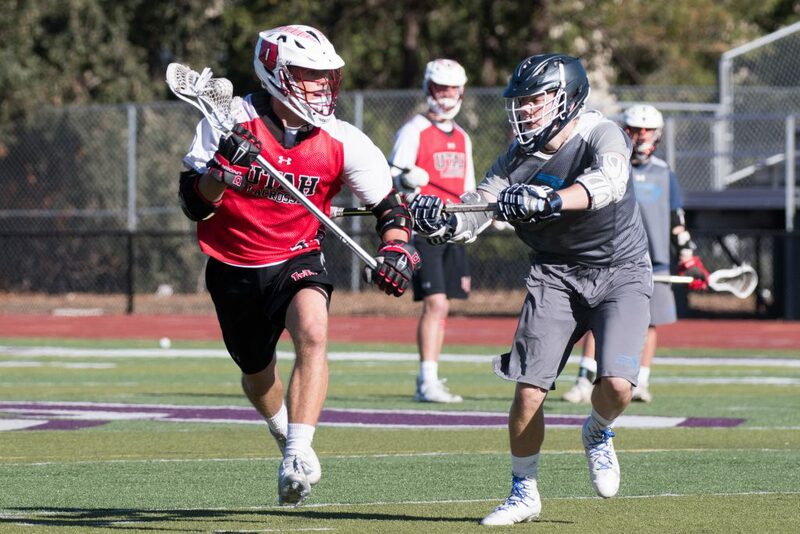 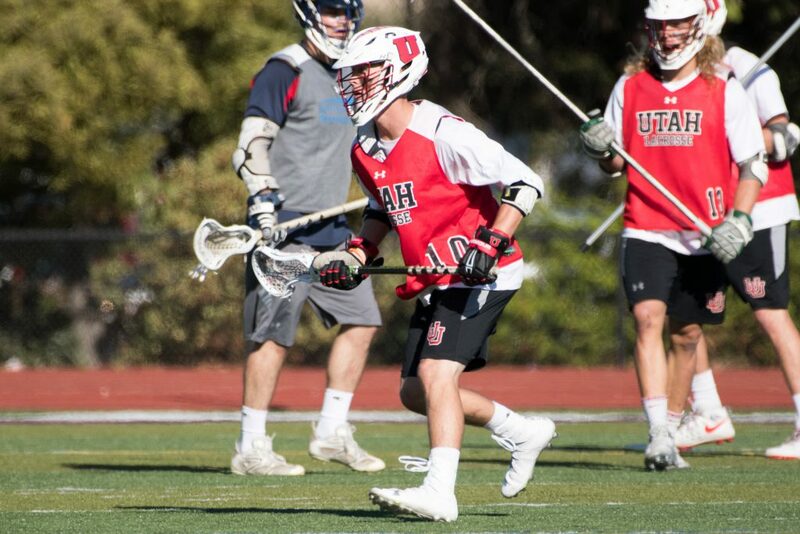 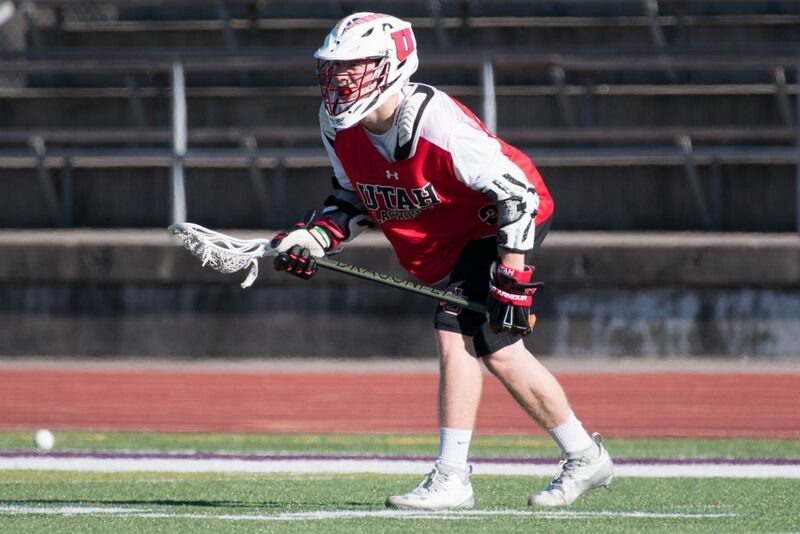 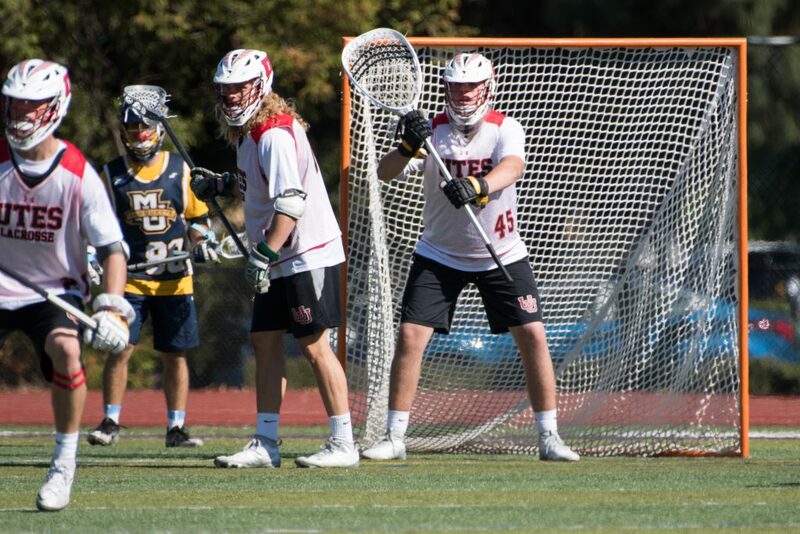 The University of Utah Men’s lacrosse team headed west last weekend to Redwood City, California in the last set of scrimmages for the fall. 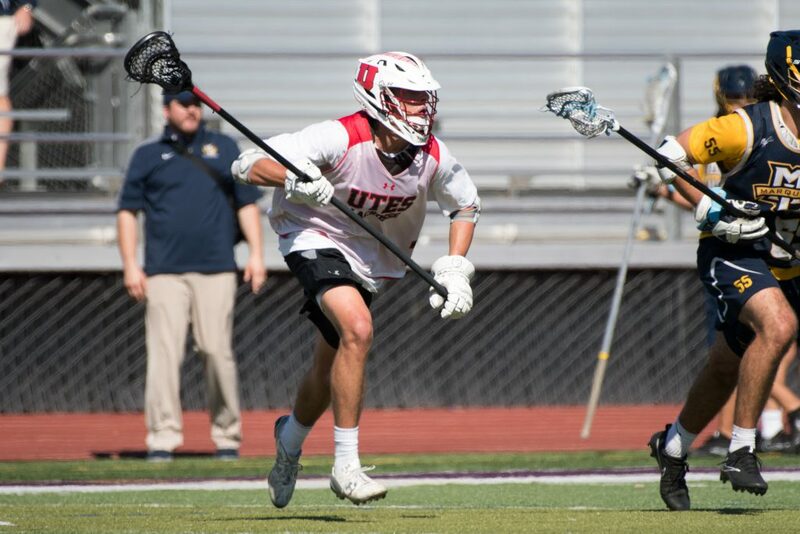 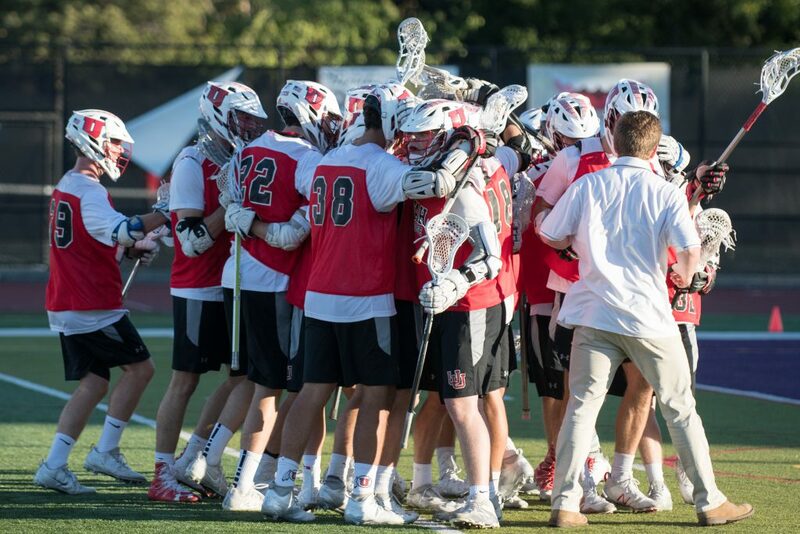 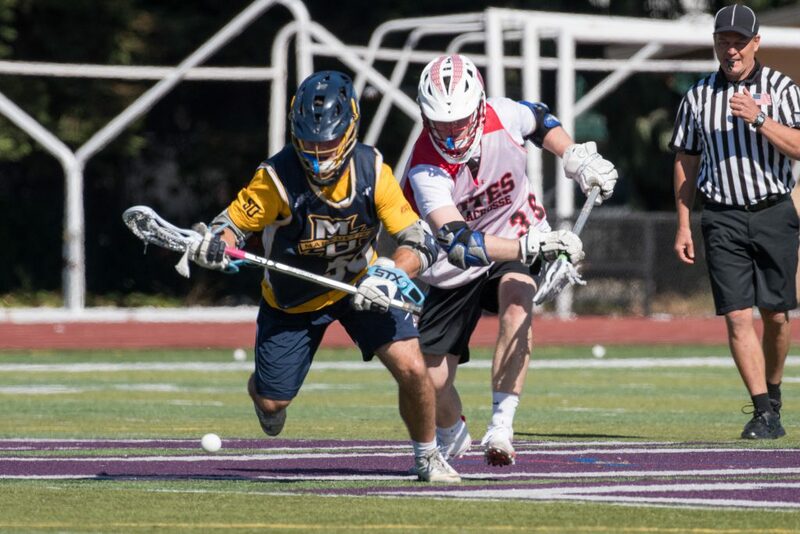 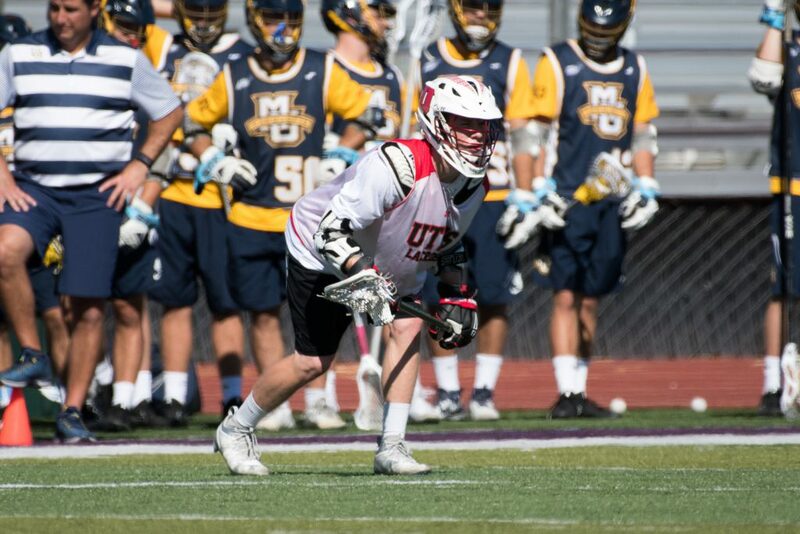 The Utes faced Scotland, who are prepping for the 2018 FIL World Lacrosse Championship next summer and Division I foe Marquette, who qualified for the 2017 NCAA Playoffs after winning the Big East Conference Tournament. 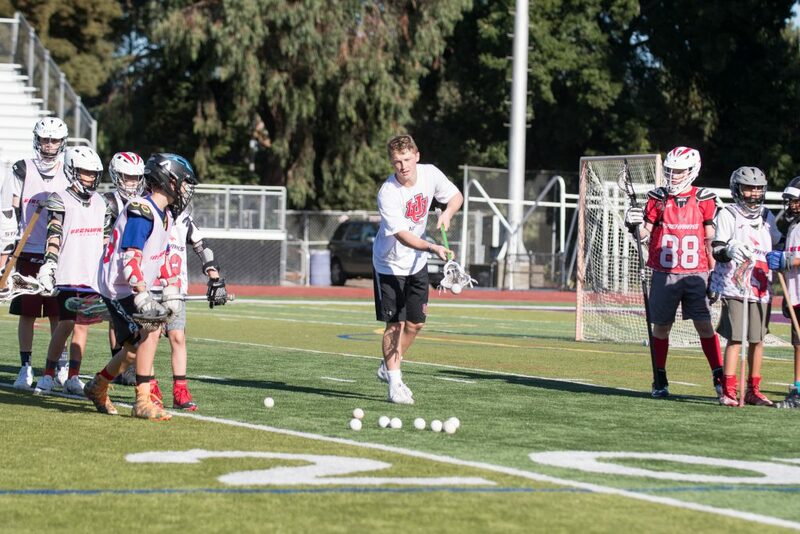 The Utes began the trip with a short walkthrough at Sequoia High School followed by a clinic for local youth players. 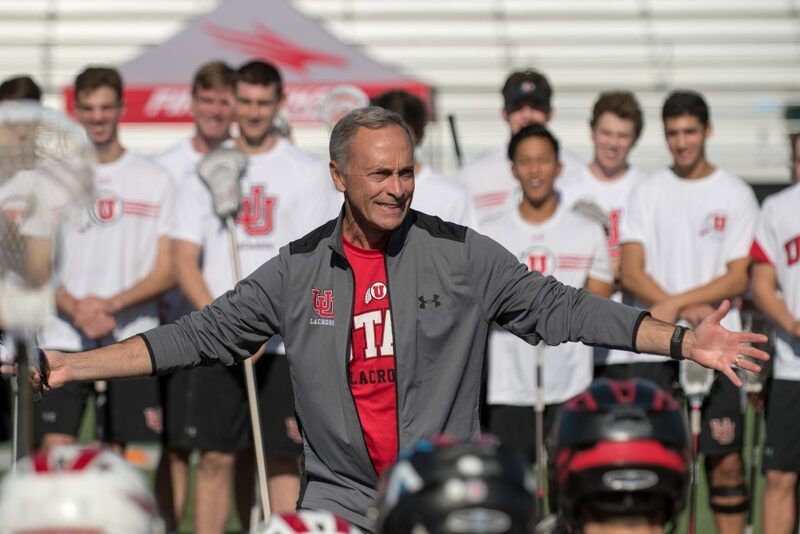 The coaching staff and players joined with players and coaches from Scotland to make the clinic fun and enjoyable for the kids, while practicing shooting, back cuts, off-ball movement and more. 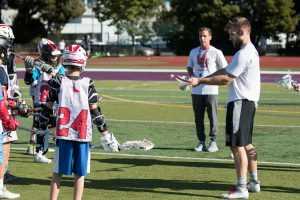 Holman addressed the parents and players afterwards and encouraged the kids to put their best effort into their school work. 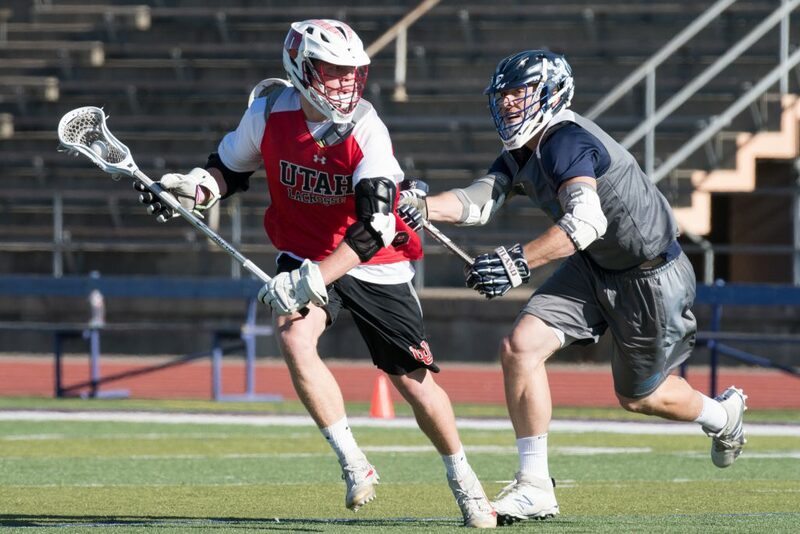 The Utes squared off against a tough Scotland team who finished their training camp on Saturday. 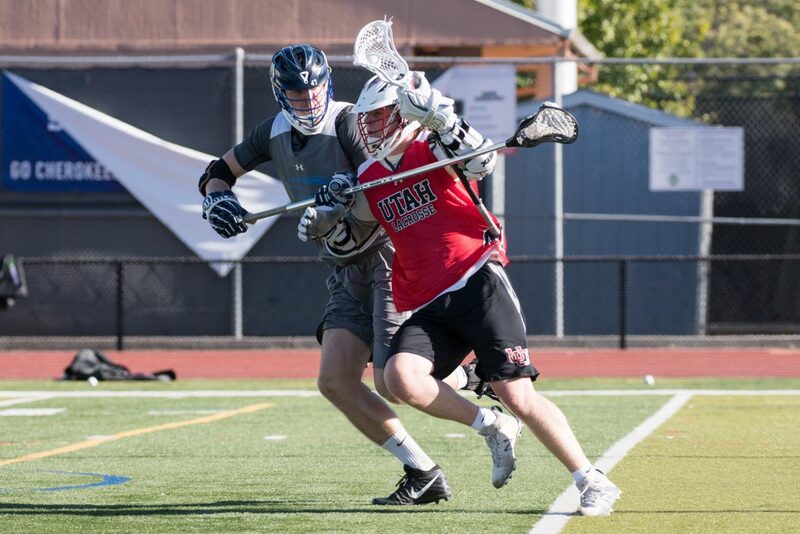 “What a wonderful day celebrating this game we love a clinic that had over 100 kids, an opportunity to play the Scottish National Team who are very well coached and presented us with many challenges and to pull out a win in Double OT and then have a great team meal to end the day, doesn’t get much better,” said Holman. 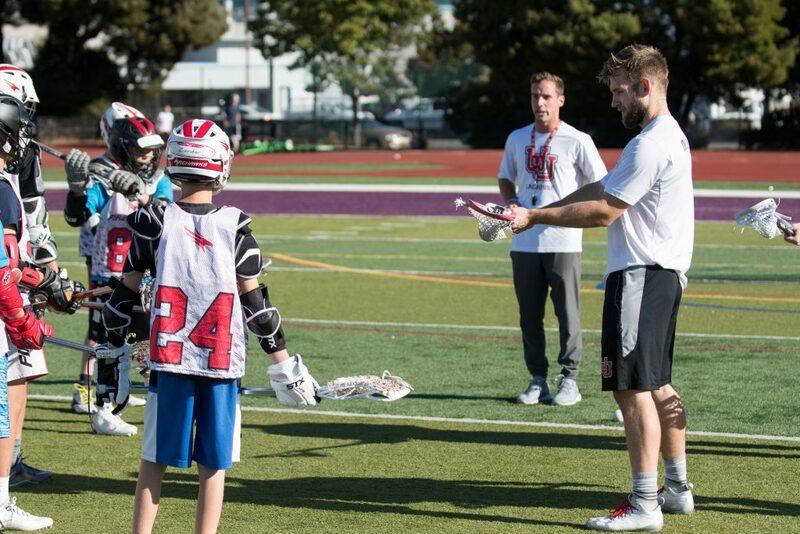 On Sunday, the Utes once again began the day with a clinic for local youth players. 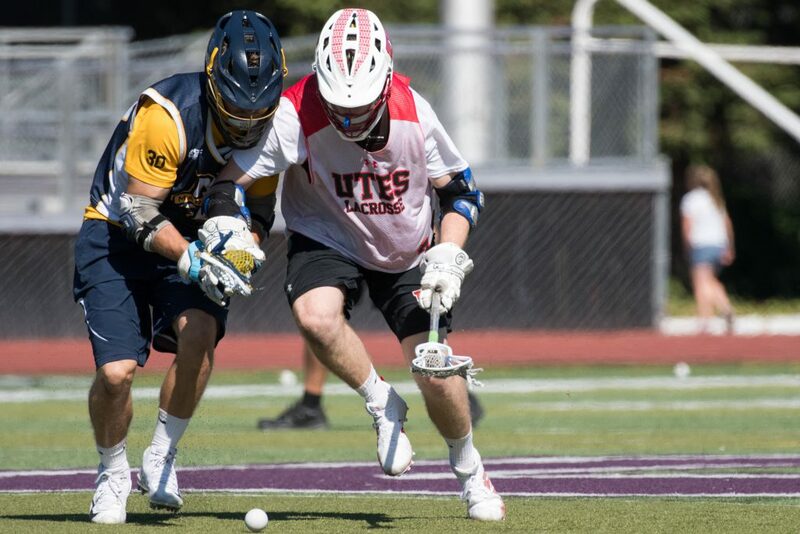 Coaches and players from Marquette and Utah continued to pass on their knowledge of the game while the kids soaked up the information. 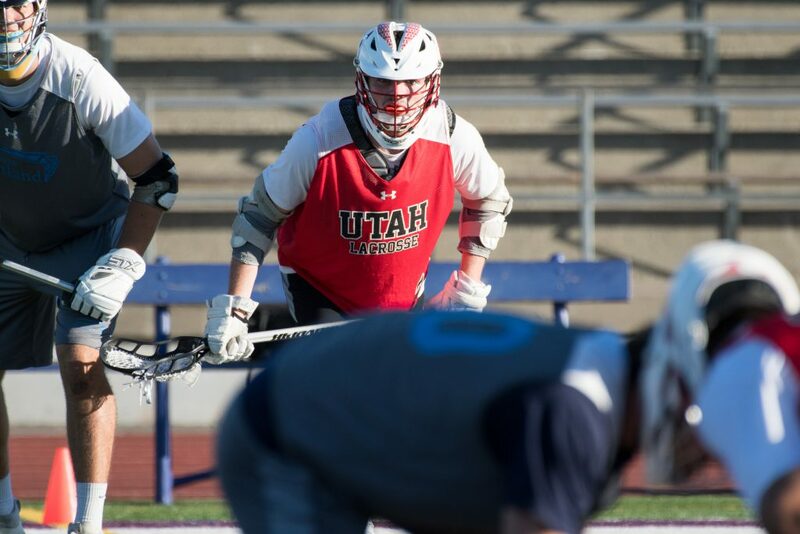 The Utes then faced the Golden Eagles who also finished its fall ball campaign on Sunday. 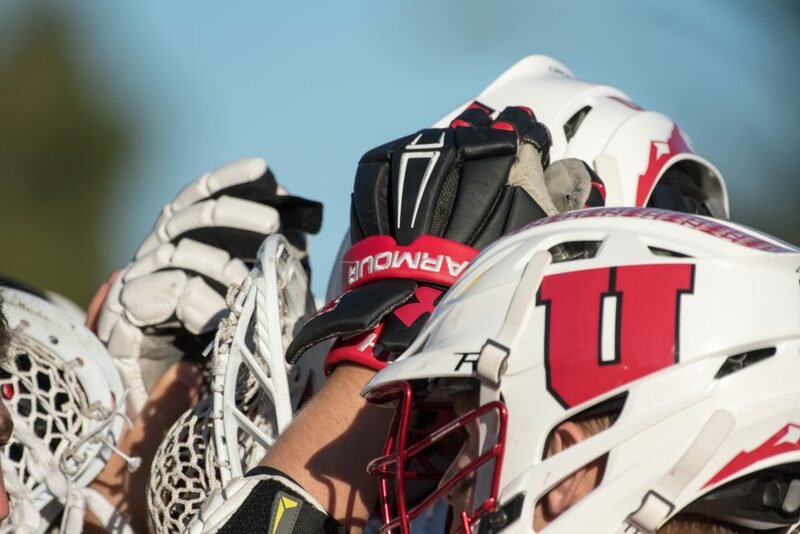 The next opportunity to see the Utes in action will be the home opener next spring. 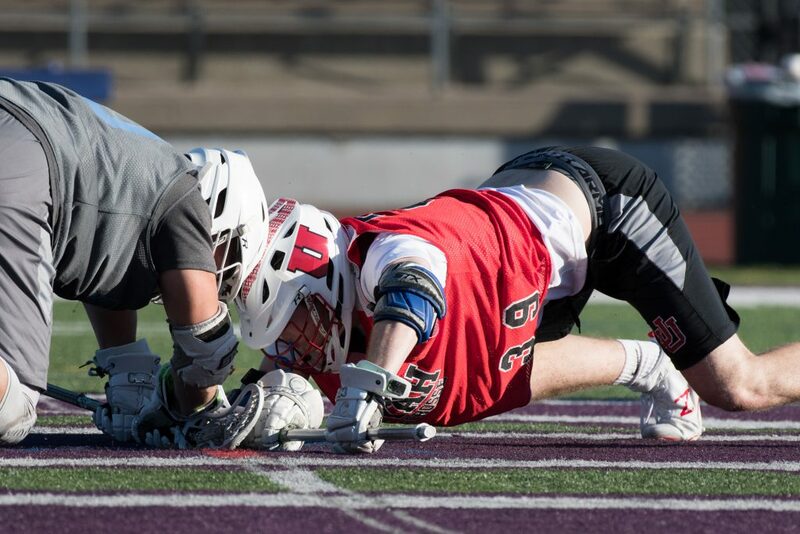 Season tickets will go on sale in early 2018.